It's confirmed! Season four of the critically-acclaimed 'Mr. Robot' will be its last. The final season of the American drama series, which will begin production in New York this winter, will premiere in 2019, reports The Hollywood Reporter. 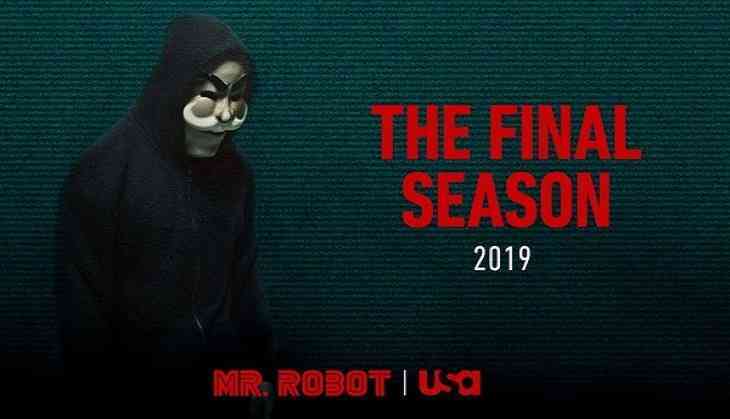 Starring Rami Malek and Christian Slater, the award-winning drama follows the life of vigilante hacker Elliot Alderson (Malek) who also works as a senior network technician at a top cybersecurity company. While Slater has been nominated for three Golden Globe awards for his role, Malek won the Emmy in 2016 for best actor in a drama series and earned nominations for two Golden Globes.